The Victron Battery monitor BMV-700 is a high precision battery monitor with a fuel gauge type of display. 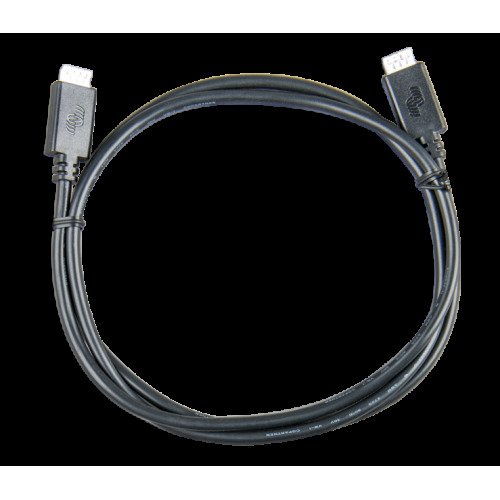 The essential function of a battery monitor is to calculate ampere-hours consumed and the condition of the charge of the battery. 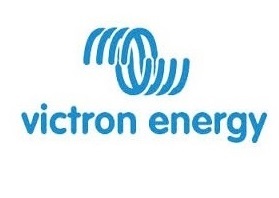 Ampere-hours consumed are calculated by integrating the current flowing in or out of the battery. 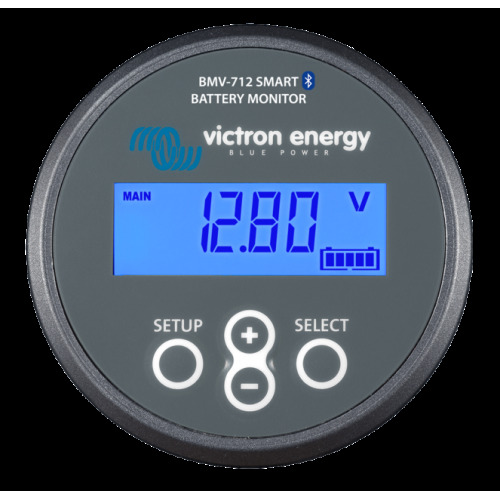 One of the main advantages of the BMV700 is the ability to program up the unit to measure the voltage and temperature of a second battery. 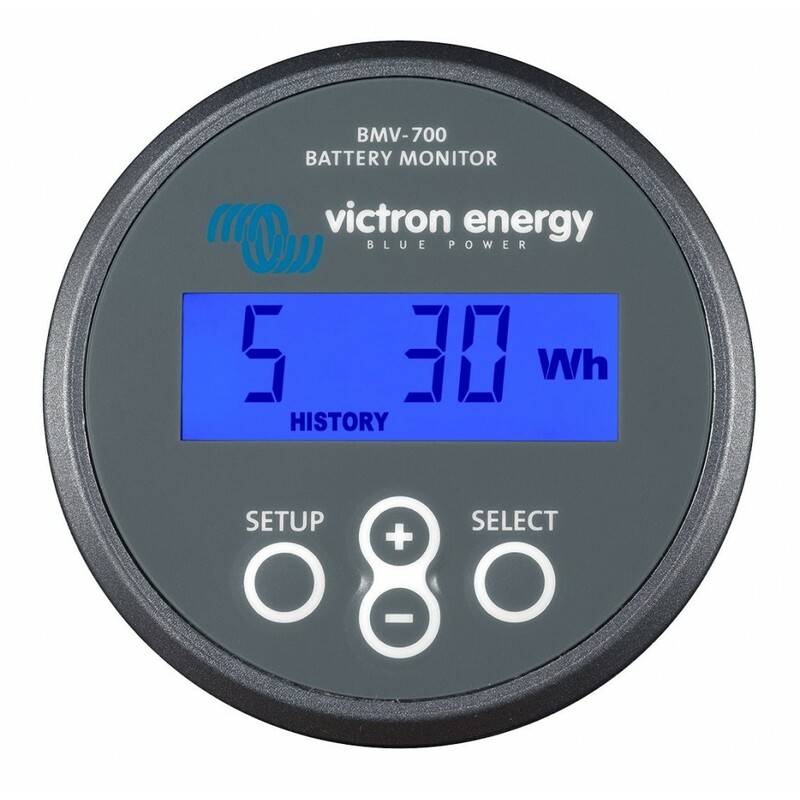 The Victron BMV700 Battery Monitor is a perfect addition to your electrical system.